Launched in 2009, giffgaff is the flexible mobile network that empowers consumers to have control over the plan they choose. 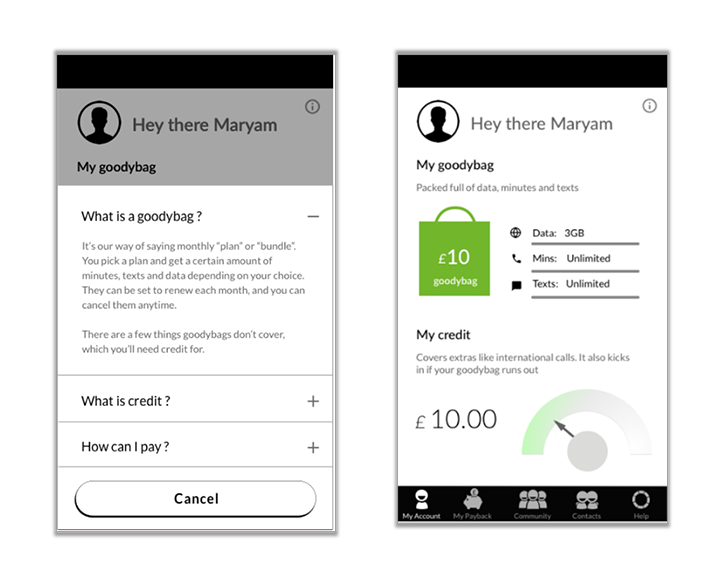 giffgaff wanted to find out what level of understanding their existing and prospective members had of the different mobile packages they offered – and what their individual benefits were – by conducting usability testing on their new app dashboard. 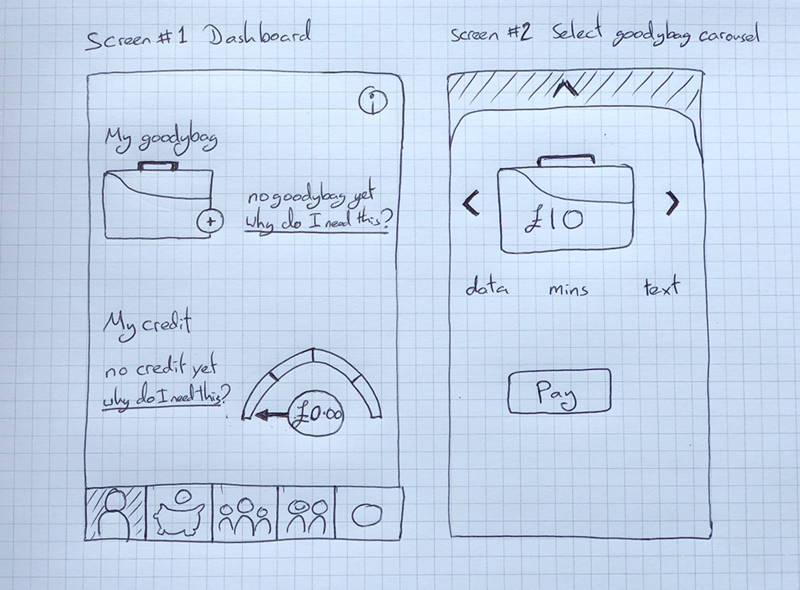 This was giffgaff’s first experience of running an agile sprint project, and it gave them valuable insight into the level of understanding their customers had about their proposition, as well as giving them actionable findings regarding features and functionalities to implement in future iterations of the app.